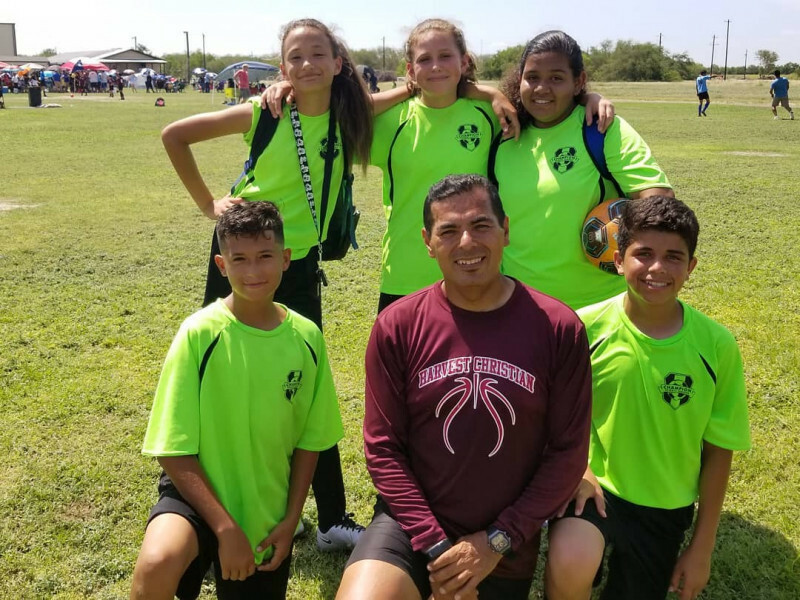 Champion Sports League offers our children and children in our communities a chance to compete in flag football and soccer in a safe, fun, family oriented environment. 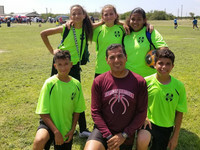 Our spring soccer league runs about 700. Registration takes place the beginning of February and games are played April and May. Visit our CSL website for more information! Champion Sports Leage's goal is to encourage our children to compete with class and respect and to have a blast while doing so!